In a central and strategic position, the hotel’s welcoming atmosphere and refined style recalls old traditional English residences. 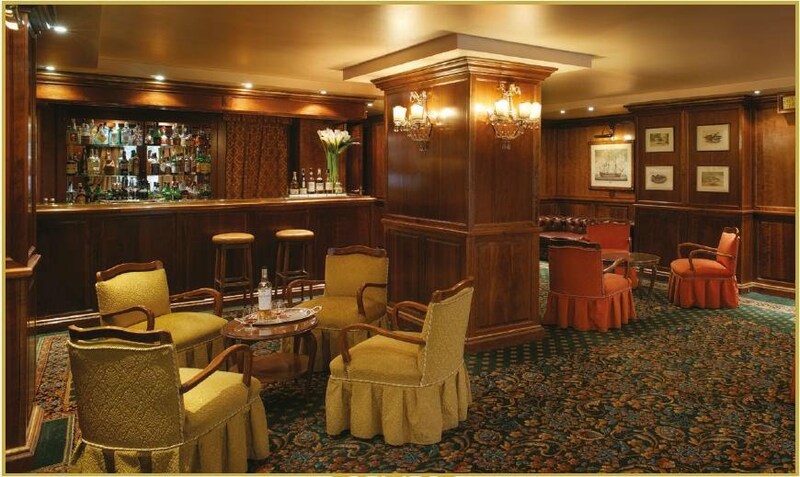 The Visconteo bar is the ideal meeting point in the heart of town. The wellness centre, the roof swimming pool, heated with a transparent dome and the solarium with a view of the Cathedral’s spires offer an oasis of relaxation in a peaceful and comfortable setting.